Total and Pavillion Energy officials at the agreement signing ceremony. Credit: © Imagine Photography. 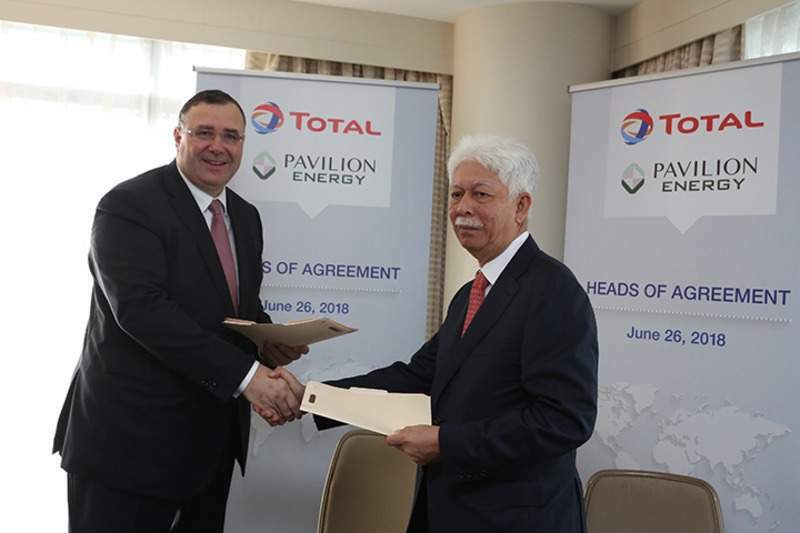 Total has signed an agreement with Pavilion Energy to jointly develop a liquefied natural gas (LNG) bunker supply chain in the port of Singapore. The agreement covers the shared long-term time charter of a new generation LNG bunker vessel (LNGBV), which will be commissioned by Pavilion Energy subsidiary Pavilion Gas by 2020. In addition, the companies agreed to an LNG supply arrangement that will allow Total to deliver LNG bunker to its customers. Last April, Total and Pavilion Energy signed a memorandum of understanding (MoU) on LNG bunkering cooperation in Singapore. Total expects the agreement to support the development of Singapore as an LNG bunkering hub. Total chairman and CEO Patrick Pouyanné said: “The development of infrastructure is one of the key drivers for the take-off of LNG as a marine fuel. The company stated that opting for LNG as a bunker fuel is a viable move in view of the decision announced by the International Maritime Organisation (IMO) to stop sulphur content in marine fuels from 2020. 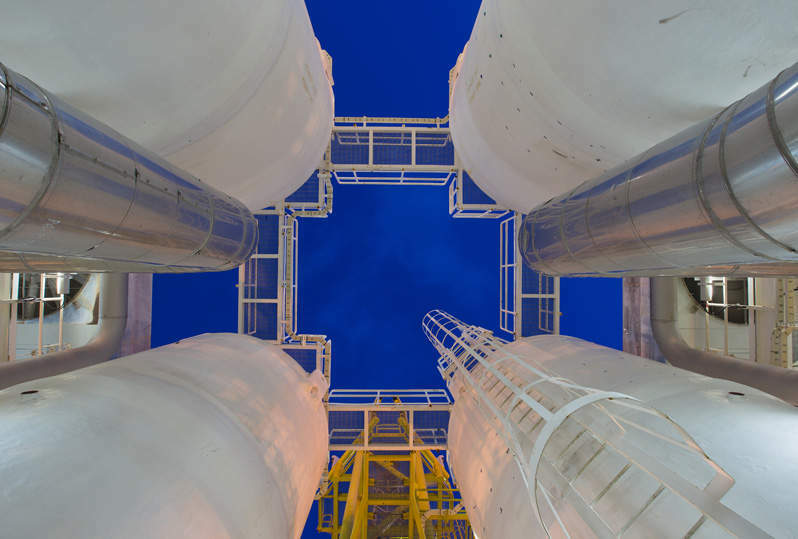 An LNG bunker is claimed to be a good alternative as it produces zero sulphur oxides and offers a competitive solution. Furthermore, the adoption of LNG bunker is in line with IMO’s long-term strategy for the reduction of greenhouse gas emissions from ships. Pavilion Energy chairman Tan Sri Mohd Hassan Marican said: “Our partnership sets the stage for making LNG bunker readily and reliably available for the market.